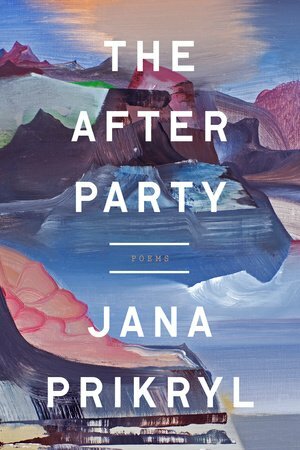 A review of The After Party, a poetry collection by Jana Prikryl (Tim Duggan Books | Crown, 2016). wavy orange stuff environing our faces. There’s a genealogical or genetic reference in the latter, but a paraphrase of “synced with he inefficiencies of time” would likely not be resolved by Prikryl family interviews. 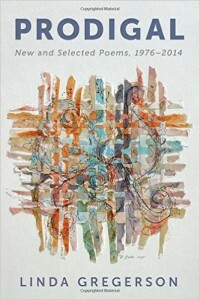 In Dan Chiasson’s affecting review of this collection, which has much to recommend it, he writes that “Language in this enchanted book sometimes seems to have an independent intelligence.” It’s a complimentary but ultimately puzzling observation. Is this intelligence in the poem the intelligence of a unique character? Can the language be autonomous from writer and reader? A poem can take on many roles, but giving it agency is stretches autonomy too far. 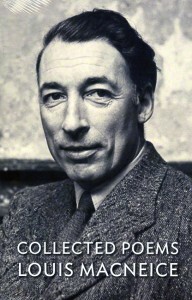 The sufficiency here is the sureness of the poet as framer. Annotation is handled well in “The Moth,” which provides a Science magazine quote or paraphrase at the outset. Poets and editors of same, take note. Hyperlinks aren’t only for the daily news. To refer to “quantum bits” with a specific analogical mapping, best to ensure that readers know this is a concept in physics (the qubit), not just a poet’s lightweight use of “bits” in a turn of phrase. Despite the many questions these poems raise, then either leave unanswered or summon more research resources than seem feasible, there are gems to be found scattered hanging in the gallery of this collection. Whether these stanzas leave you curious or simply impressed with the intricate clockwork of Prikryl’s mind, it is a worthwhile voyage into loss, but not one will not leave you adrift without music or hope. The book is dedicated to Ms. Prikryl’s brother Voyta, who in 1995 died suddenly, and far too young. He insinuates himself into many a stanza as more than filial fact or fate. 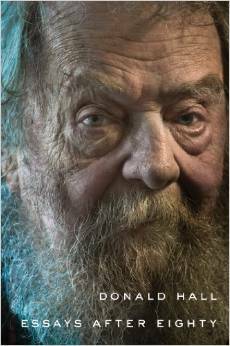 A poetry collection of work spanning nearly nearly 40 years for any living poet deserves attention, but Prodigal (Martin Books, Houghton Mifflin Harcourt, 2015) goes beyond satisfying collector lust. Linda Gregerson’s collection represents achievements of concision, owing to her tight verse construction and prosody, but the more enduring rewards are thematic. story that washes us clean. which failures of attention made. 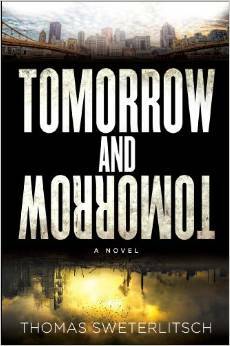 The final line lands with a finality made more dramatic by the unanticipated breaks before it. This tercet helped me because of its asymmetry. There’s a pivot line in the middle. It gave me a resistance grid through which the syntax could move. I write into this stanza form, and for me that was absolutely essential. The stanza told me where to go. But after two books, I had to leave it because I knew the outcome too well. I had to leave it–sever myself from what had become a kind of life support. for the body but after the fact. Whatever the “earth’s sweet pull,” with flaws “as wide as we are tall” (“The Selvage”), you’d rather be damned. Preview copy provided by the publisher through Amazon Vine. 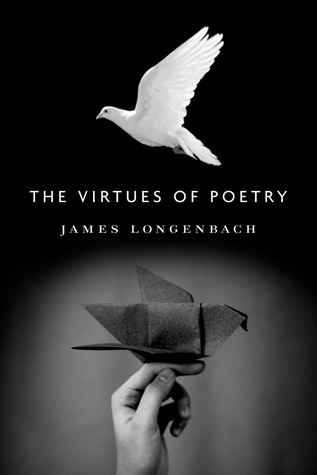 Commentary about poetry that can be described as “antireductionist” is worth reading if only to ascertain whether the description fits. One suspects the meaning Orr has in mind for reductionism is more lit crit than serious philosophy.